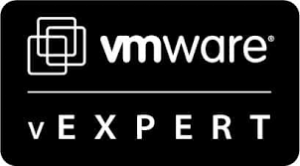 Citrix XenDesktop 7.1 is now finally released and vGPU is now in the product and build in with MCS, very very cool. You can configure GPU pass-through with any GPU card or vGPU profiles with NVIDIA GRID, the brilliant thing about this its now build in to the product, you only have to choose a GPU profile and XenDesktop takes care of the High Availability with XenServer and find the resources that free and connects the GPU to the Virtual Machine. 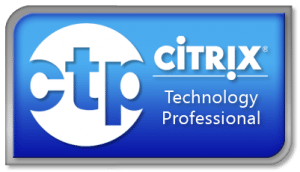 Microsoft have just released Windows 8.1 and Server 2012R2 and in this release of Citrix XenDesktop 7.1, Citrix are supporting Microsoft newest Operating System Platforms. With HDX 3D Pro enabled, the NVIDIA card might not support certain resolutions. This enhancement introduces support of up to 2560×1600 pixel resolutions. GPU — The Graphical Processing Unit (GPU) capabilities feature provides graphics virtualization, offering a superior experience for users who use graphic-intensive applications and often manipulate 3-D models. The GPU feature also can improve the graphics experience for a large number of users. Administrators can evaluate workflows for the creation of GPU-capable connections and machine catalogs created with an MCS-provisioned master image. If problems are encountered, then Administrators may need to manually create the machines. 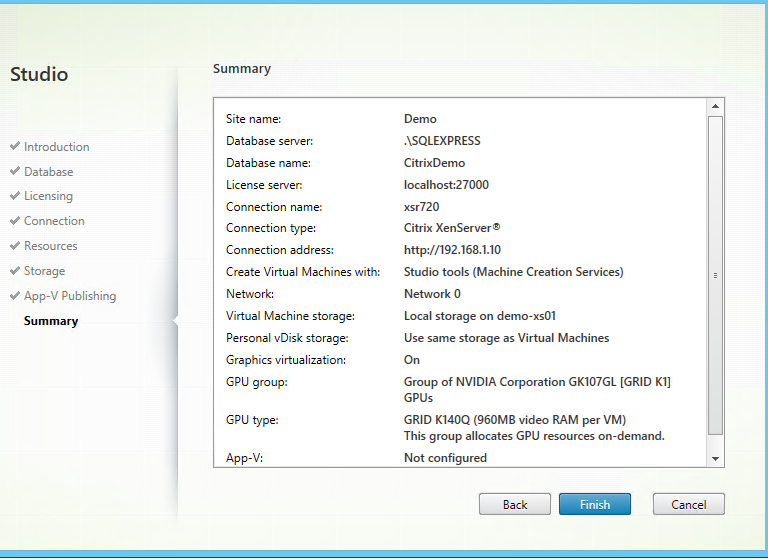 When you install Citrix XenDesktop 7.1 on the Controller, you can now choose a GPU type and group which its getting from XenServer. 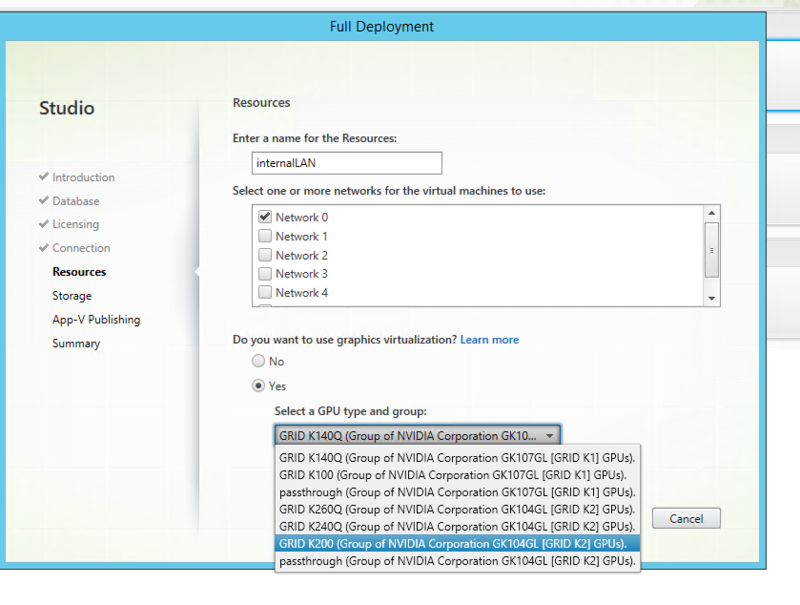 If you have NVIDIA GRID with XenServer, XenDesktop 7.1 takes care of creating a GPU type attached to the GPU group. If you have 1 GRID K1 card and choose a K140Q type, you can have maximum 16 virtual machines assigned to this card. 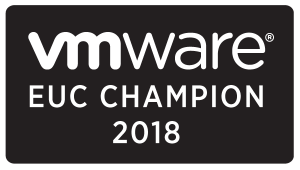 If you have 2 GRID K1 and choose K140Q type, then you can have 32 virtual machines assigned to the GROUP K1, and XenDesktop 7.1/XenServer vGPU takes care of the HA of GPU assignment. Look at below chart to get an understanding of which vGPU types you can choose in XenDesktop 7.1 with NVIDIA GRID K1 & K2. Windows Server 2012 R2 and Windows 8.1 support — Deliver a high-definition user experience on Windows 8.1 virtual desktops and physical machines. HDX 3D Pro has also been upgraded to support Windows 8.1. When you run the installer AutoSelect, the wizard checks whether certain Site components (such as the Delivery Controllers, Director, and VDAs), need to be upgraded. If you opt not to upgrade some components during this process, when you run Studio, it performs a component check and notifies you when components need to be upgraded. You cannot proceed to manage your Site until you upgrade these components. 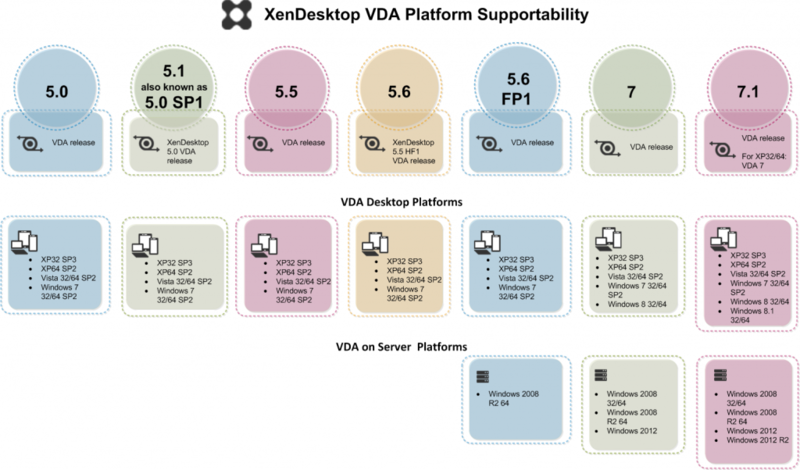 The following figure shows the high-level processes involved when upgrading a XenDesktop 7 to XenDesktop 7.1 in which Studio components are deployed on different machines. Perform the upgrade procedures in the following order. Make sure that your Subscription Advantage date for licenses is no earlier than 2013.0522. For Remote PC Access deployments, Citrix recommends that you upgrade a VDA in a remote PC using a command-line method. For detailed information, see Install using the command line. Log on to the server using a local administrator account and run the installer by inserting the media or mounting the ISO drive for this release, and double-clickingAutoSelect. On the Welcome page, click Start. The wizard detects what components need to be upgraded and displays the Upgrade options page, activating the components you can upgrade. On the Firewall page review the default ports and configure firewall rules. On the Summary review the prerequisites to be installed and the components to be upgraded then click Upgrade. Success — Upgrade successful appears when the upgrade completes without errors. Failed — The Upgrade failed appears with a list of failed components. Click Why did this fail to review what you must do to fix the problem. Other components that installed successfully are retained; you do not need to reinstall them. Click Finish to complete the upgrade. Upgrade half of your Site’s Delivery Controllers. Use the upgraded version of Studio to perform the Site upgrade as described in Upgrade core components . Upgrade your remaining Delivery Controllers. Use Studio to upgrade the Database. Start Studio. The wizard detects what components need to be upgraded and displays the Mandatory upgrade page. Select Start the Site upgrade automatically. At the prompt, select I am ready to upgrade.The wizard displays the upgrade progress. After the upgrade completes, the wizard performs tests. This takes several minutes. At the Site Upgrade Complete window, you can optionally view a data migration report and then click Finish. At the Upgrade successful page, click Finish upgrade and return to the Site overview. To minimize Site down time when performing a manual upgrade, it is important that the XenDesktop Administrator closely coordinates with the Database Administrator. This process requires that you run a script that temporarily disables Xendesktop Services while the manual upgrade scripts are run by the Database Administrator using a preferred tool (for example, SQL Server Management Studio). Ideally, immediately after these scripts complete, the XenDesktop Administrator should enable XenDesktop Services and complete the upgrade using Studio. DisableServices.ps1 — PowerShell script to be run by the XenDesktop administrator on an XenDesktop Controller. UpgradeMonitorDatabase.sql — SQL script run where the Monitor databases resides. UpgradeLoggingDatabase.sql — SQL script run where the Logging database resides. Note: You should only run this script if the Logging database changes. For example, run it after applying a hotfix. EnableServices.ps1 — PowerShell script to be run by the XenDesktop administrator on an XenDesktop Controller. Select Manually upgrade this site. The wizard checks for License Server compatibility. Make sure your License Server and license files are compatible with XenDesktop 7.1. Select the confirmation check box and click Continue. The wizard prompts you to backup the Database. When you have done so, select the confirmation check box and click Continue. Make sure you have completed the checklist tasks and click Finish upgrade and return to Common Tasks. The installer automatically upgrades core components such as Delivery Controllers, Studio, and Director if they were previously installed. Review the upgrade steps, click I’m ready to continue and click Next. On the Core Components page review the components available for upgrade. On the Upgrade page review the prerequisites to be installed and the components to be upgraded and then click Upgrade. The following figure shows the high-level processes involved when upgrading a Site in which all components are deployed on the same machine. Back up the Controller databases. Optionally back up templates and upgrade Hypervisor. Upgrade the remaining Delivery Controllers. After the upgrade and data migration is complete, you can run environment and configuration tests to make sure that the Site is in functional order. To test the upgraded site, select Test Site n the Site Configuration pane of the Studio Common Tasks page. Command Center is a centralized management and monitoring solution for Citrix NetScaler, NetScaler Gateway, CloudBridge, CloudBridge Advanced Platform and NetScaler SDX Platform. The Citrix Command Center Release 5.1, Build 32.2 includes the following new features and enhancements. The way that Command Center handles RADIUS authentication after a forced failover is improved. If you configure Command Center servers in high availability mode with RADIUS authentication, you must provide the Secondary Server Client Identifier details. With this release, the authentication server settings specified under Administration > Security > Authentication Settings are verified. If the settings are not accurate, an error message prompts you to specify the correct settings. If you enable group extraction from Active Directory, you can browse and search for Active Directory groups while adding groups in Command Center. The number of search results is limited to 5000 results. With this release, Command Center can generate a report to plot the difference in the following counter values between the polling cycles: Vserver hits, Request bytes, Response bytes, Total Packets rcvd, Total Packets sent, Current client connections, Current Client Est connections, Current server connections, and Spill Over Hits. I have had some amazing days at NVIDIA GTC 2013 where i did my presentation on how business adapt remote graphics solutions from Citrix. The same week I did a Tech Talk webinar together with Yvonne Dresser, Sr Marketing Product Manager at Citrix HQ in Santa Clara. The topic we discussed Virtualizing 3D Professional Graphics Apps and. In this webinar you will learn how Citrix XenDesktop & XenApp can deliver remote graphics with 3D applications and how they can be virtualized in multiple layers from Servers to Desktops to Apps and how they can be delivered to any device from a PC to a tablet, phone or even a thin client.You will learn which graphic solutions from NVIDIA thats available and how the new NVIDIA GRID K1/K2 fits into these solutions from Citrix. I covered the best practice part from the field i have experience in the years since 2008 and share this with the audience and we got 30 questions that we cover, so for me it was amazing having such a big audience attending and asking for very technical questions how to build these solutions and what the requirements are, whats available whats possible. 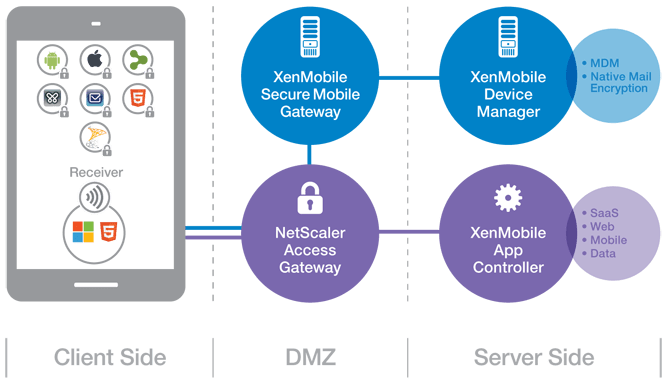 Citrix have released a new product called Citrix Mobile Solution which are the components of Zenprise now called XenMobile combined with Citrix CloudGateway (AppController, app prep tool+access gateway). 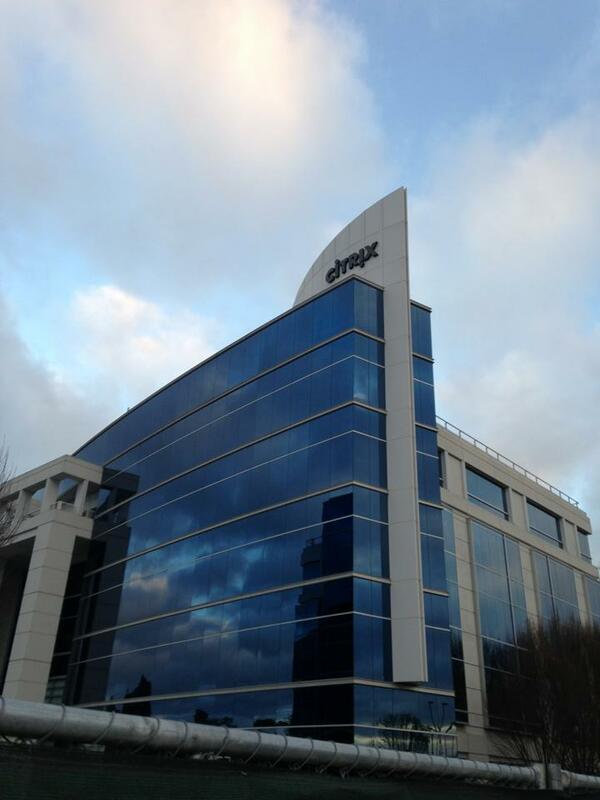 Citrix have done a great job combining the two technologies into 1 product. I saw how the new XenMobile MDM & @WorkMail app for iOS worked at a Citrix Disti Bootcamp that was held 25-25th February at Citrix Systems in Stockholm, and it looks really awesome and fast too, so its a ready product but i doesn’t communicate with the local contact phone list, and let you abstract the informations from the local phone book to the @WorkMail, which some mights wants this functionality. Lets digg in. CloudGateway that includes AppController, the App Preparation Tool, and Access Gateway. The Citrix Mobile Solutions Bundle, is comprised of XenMobile MDM and CloudGateway. Employees have quick, single-click access to all their mobile, web, SaaS and Windows apps from a unified app store, including secure productivity apps that seamlessly integrate to offer a great user experience. AppController – A Linux based virtual machine available for both XenServer and VMware® based hosts, providing the central administrative point for configuration of all native mobile apps, Web/ SaaS apps, and ShareFile data. Gateway services – Delivered through the Citrix Access Gateway, either standalone, or as a feature of the NetScaler MPX, VPX and SDX platforms. App Preparation Tool – MDX technology provides encapsulated iOS and Android applications with security, encryption, and control. @Work Applications – @WorkMail and @WorkWeb applications for secure Exchange mail and secure Web. Certificate support. When you log on to AppController for the first time in the web-based management console to configure the initial settings, you can add or create certificates on the Active Directory settings page. This option appears only when configuring settings in the management console the first time you log on. When you log on subsequently to the management console, you can configure certificates by using theCertificates link on the Settings tab. Microsoft Hyper-V support. You can install the AppController 2.6 virtual machine on Windows Server 2012 with Hyper-V enabled or on Microsoft Hyper-V Server 2012. 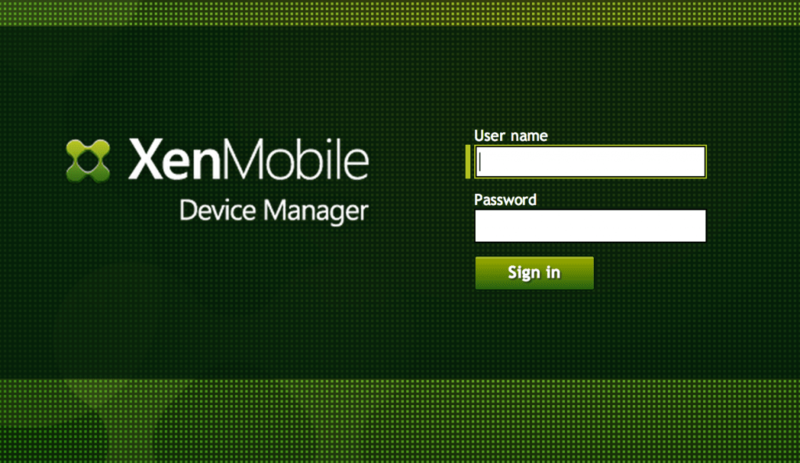 Migration support to AppController 2.6. You can upgrade to AppController 2.6 from AppController 2.0 or from AppController 2.5. Secure connections to Active Directory. When you log on to AppController for the first time in the management console to configure the initial settings, you can configure secure connections to Active Directory on the Active Directory settings page. When you log on subsequently to the management console, you can change Active Directory settings by using the Active Directory link on the Settings tab. ShareFile updates. In previous AppController versions, when you configured ShareFile, the domain sharefile.com was automatically appended to the domain name. In this release, the domain sharefile.com does not automatically append to the ShareFile domain name. You must enter the entire ShareFile domain name. Support for mobile links. You can configure mobile links to retrieve the name and description of apps automatically from the Apple App Store. For apps available through the Google Play Store, you enter the name, description and URL of the app. When you configure mobile links, links appear in Receiver with the Play Store or App Store name. Web proxy user name format. When you configure the web proxy, you can use either the SAMAccount format or the User Principal Name (UPN) as the user name. The new version of the AppController 2.6 & App preparation tool for iOS and Android are located in above link + XenMobile components. I have a very cool announcement. NVIDIA have invited me to come at their yearly GPU conference the NVIDIA GTC (GPU technology conference) that will be held in March 18-23 2013, San Jose California. The audience will discover how 3D applications can be centralized and how NVIDIA with Citrix deliver a remote workplace, from which companies can benefit from. Audience members will learn about building out these cloud infrastructure’s, and the benefits that the customers gained from choosing the solution to match the need. Hear real world examples, you will gain key insights for determining if these types of solutions are right for your company. Are you going to NVIDIA GTC, and have the need for centralising your 2D/3D applications then come join my session its going to be energetic. Other reasons why to join. Hear technology experts like, Brian Madden. Derek Thorsland, Director of Product Management, Citrix. Phil Montgomery, Sr Director of Marketing at VMware. Will Wade, Director GRID Products at NVIDIA.